By-election results so far flowing from Roan Constituency indicate that the National Democratic Party has scooped the seat. 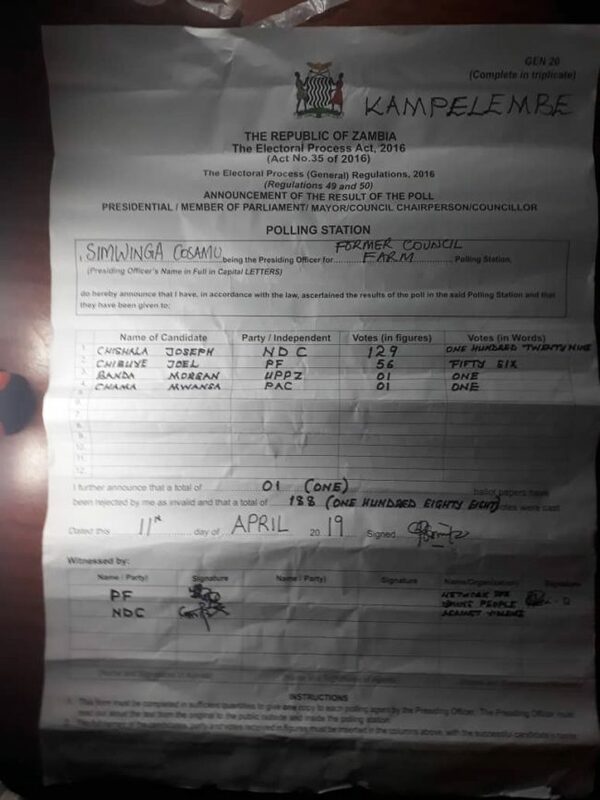 However, State House and PF officials led by Presidential advisor for politics Kaizer Zulu are currently camped at Cholwa lodge were they are tabulating results and inflating. “We are receiving results currently at Chilwa lodge and we have lost but ba KZ says we are winning because he is in touch with the Electoral Commission of Zambia. ” As we receive results he is telling them.how many to inflate. Hope NDC will defend their votes,” a PF source has hinted. 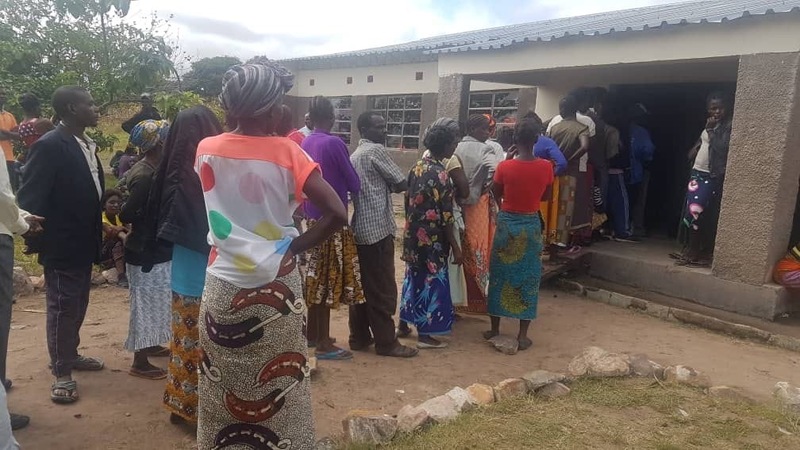 Zambian Watchdog Comment: This may be difficult for Kaizer Zulu as the Church Monitoring Group has deployed monitors in all the polling stations. The watchdog is also receiving verified results.